Is your HVAC system not blowing a lot of air anymore? It could be a clogged duct! 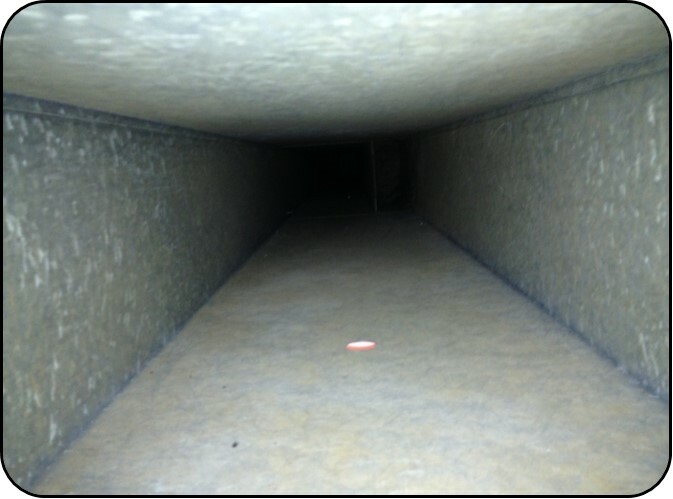 Need immediate HVAC air duct cleaning in Glendale AZ? Call 602-753-4333 now! 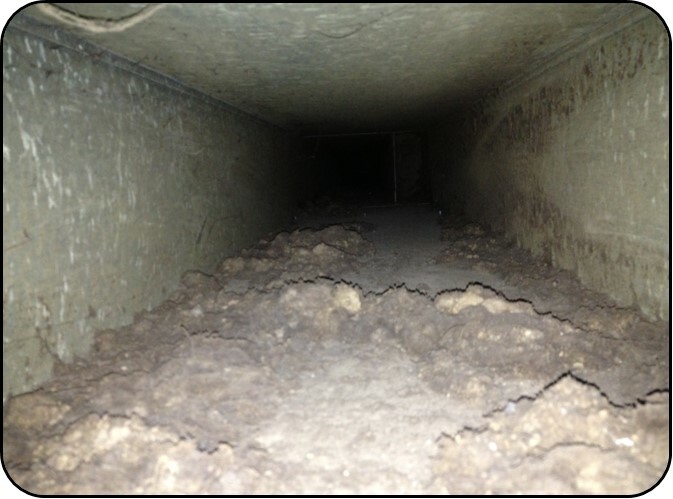 Here is the cause: dust, pet dander, and other particles in the air can cause your air ducts to get clogged up over time, cutting off the air supply that can go to your vents. This results in smaller air currents through your vents, forcing your blower motor to work harder. The result is that your entire HVAC system is much less efficient and you don’t stay as cool in your home or business as your system was designed. Also, your electric bill will be higher than it should be and the air coming out of your vents may even smell funny. 1) If you smoke cigarettes or any other tobacco product, try to avoid smoking in your home. The tar and nicotine from those products get everywhere, and they make a sticky mess when combined with dust and pet dander. Not only will this make the dust and pet dander stickier and cause build-up to occur more quickly, but it will also make cleaning air ducts much more difficult and costly due to the extra time involved. 2) If you cook with a lot of grease in your home, be sure to always ventilate the by-products effectively. Like tobacco products, grease buildup in your vents will create the same types of issues and cause buildup to occur more quickly. 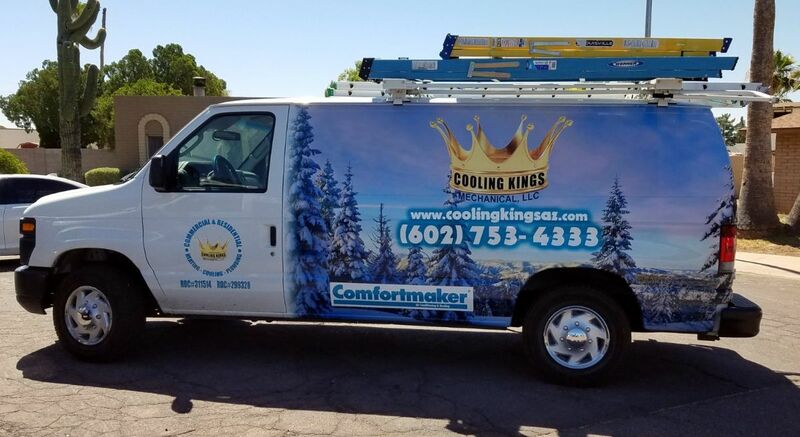 3) If you suspect that your air ducts are not performing efficiently, call us today at 602-753-4333 to clean out your HVAC air ducts. You and your electric bill will be happy you did!